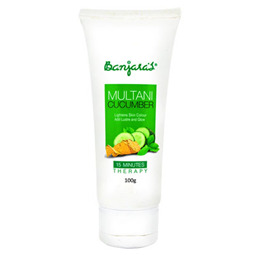 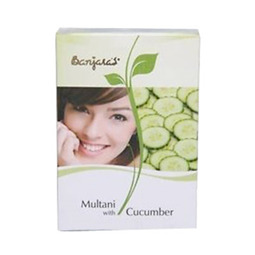 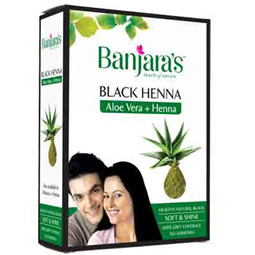 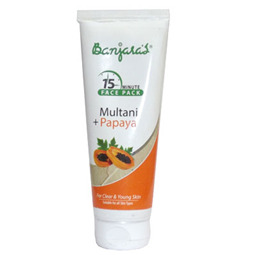 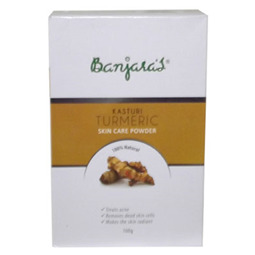 Banjaras Multani with Sandal Face Pack is useful for all skin types. 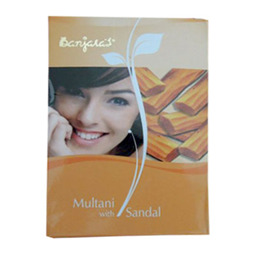 Sandal has a powerful antiseptic and germicidal effect preventing pimples and skin eruptions. 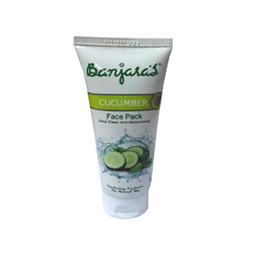 It helps you get rid of tighten skin pores & minimizes the blemishes on skin. 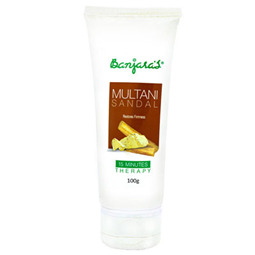 Sandal provides you antiseptic & germicidal protection for your skin and acts as natural sun screen. 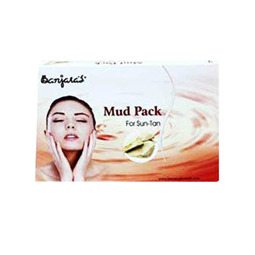 This pack cleanses your skin and helps tighten pores and minimize blemishes. 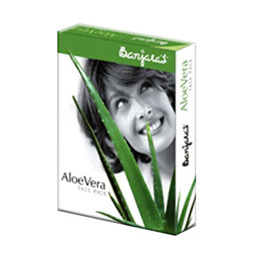 It has a natural aroma. 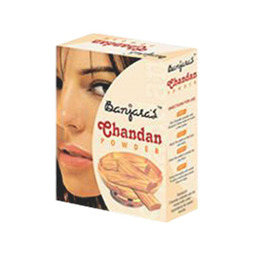 Mix required quantity of powder with water or rose water to make a paste. 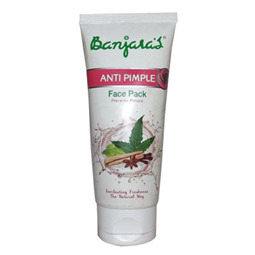 Apply all over the face and neck avoiding eyes. 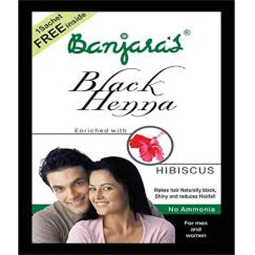 When it dries wash off with plain water. 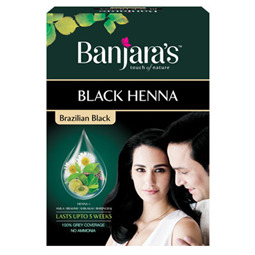 For best results use twice a week. 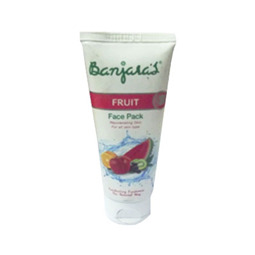 Rinse face thoroughly with cold water. 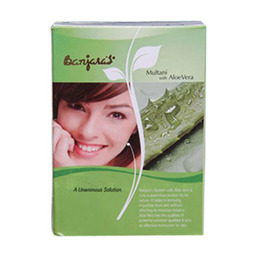 To get a natural glow avoid lime or soap. 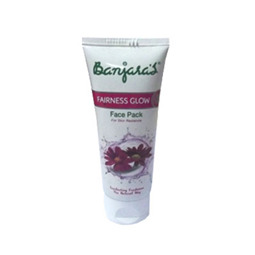 For better results use Banjaras Rose Water with this pack.